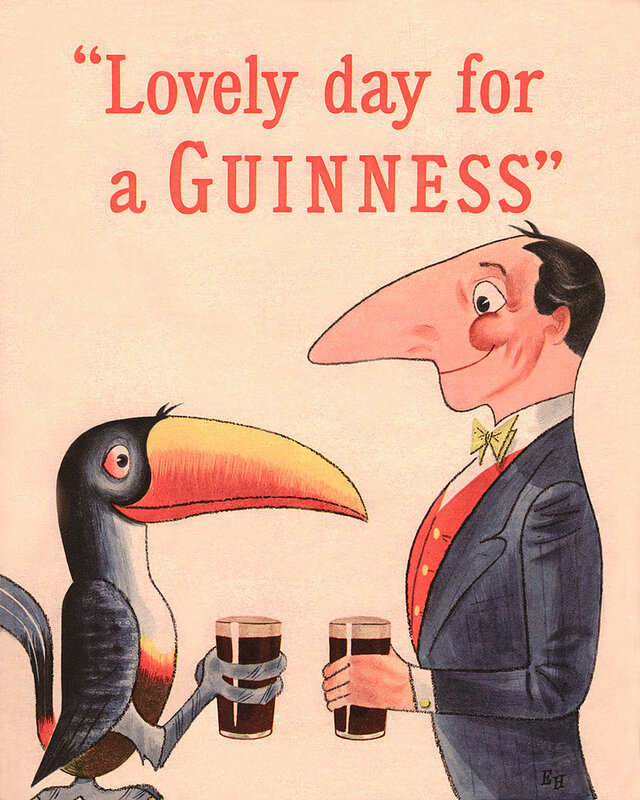 Guinness, St Patrick’s Day and Leprechauns – it is all I knew about Ireland before coming here to study from Russia. “How could I knew so little about this country?” with hindsight, I am asking myself. No expectations, arguably, brought me to the place where I am right now – totally fascinated and staggered. This country appeared to be not lesser romantic than France, surprising with breathtaking views and meandering paths amid evergreen trees. It has been two months since I arrived, but it seems the month was more saturated that the whole year back at home. I befriended youngsters from the USA, Brazil, Australia, Belgium and, of course, Ireland during multiple meetings and activities organized by Students Union and clubs and societies. The UL contribution is formidable. I felt very welcomed by everyone here, commencing with a lady in the Eden café, who helped me to harness a coffee machine and UL President with his greeting speech at the Fresher’s week. Not to mention my willing-to-support lecturers, teachers and group-mates, who all appeared to be Irish. The challenge to study among the native speakers, on the surface, might be intimidating and I will not deny my embarrassment to perform in public given my accent. Moreover, the specific of my course foresees recording in the radio studio, which made me tremble so badly I could barely take a grip on myself. But with days passing by, I get more confidence and knowledge, which empowers me to push the envelope and get out of my comfort zone. Ultimately, it is such a nice pleasure to do what you like every day hand by hand with like-minded and inspiring people. The layout of my classes has nothing in common with what I used to do back at home, and surprisingly, I like it. The new angle on the educational system intrigues me every day, presenting new experience and keeping me relentlessly inquisitive. The practical approach, team projects and essays are the backbone of my study, and it is exactly what I wanted my study to be. The list is still expanding and I am curious to look at it the end of the year. The promising beginning infuse a big hope that I will never forget my year in Ireland.